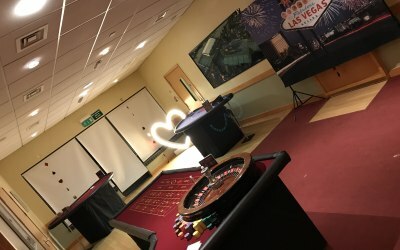 CR Entertainments Ltd provide Fun Casino Hire across the UK. Providing a personal, professional service to all of our clients. 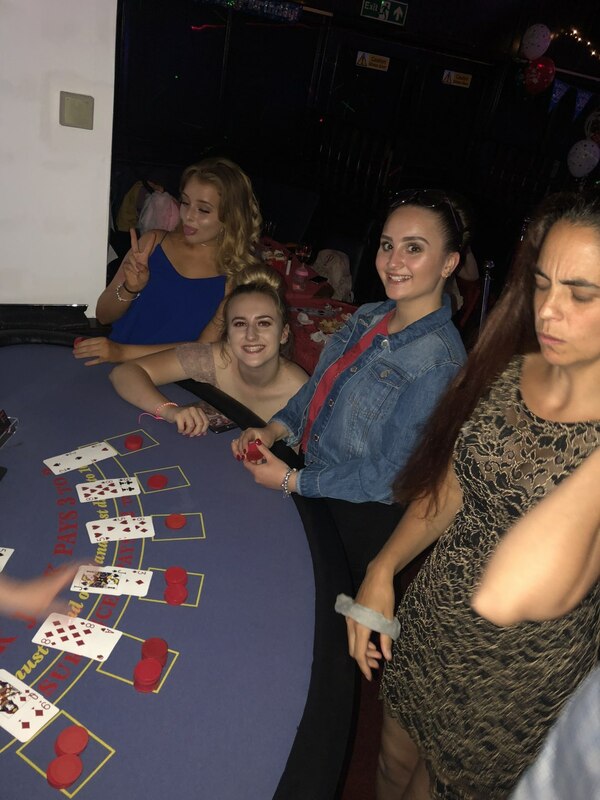 Professional Tables and Croupiers including Roulette and Blackjack. 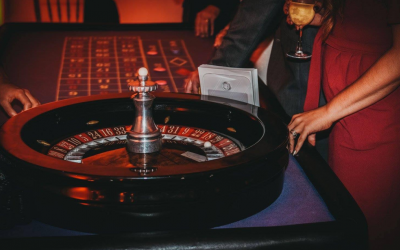 Our croupiers are on hand to teach your guests how to play the game in a fun and friendly way, ensuring that all of your guests can participate and will learn and enjoy the Las Vegas feeling. 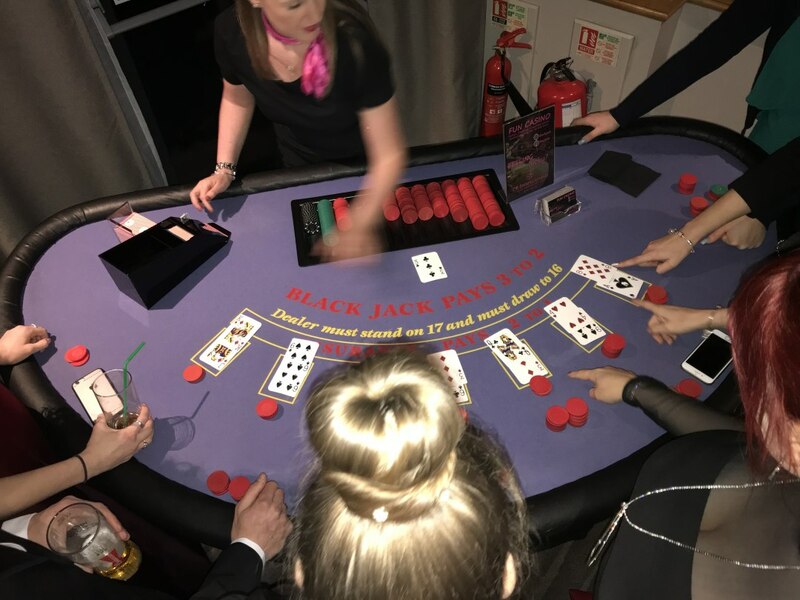 We currently have a choice of Roulette and Blackjack Tables, and these come in either Blue or Red for you to choose from. 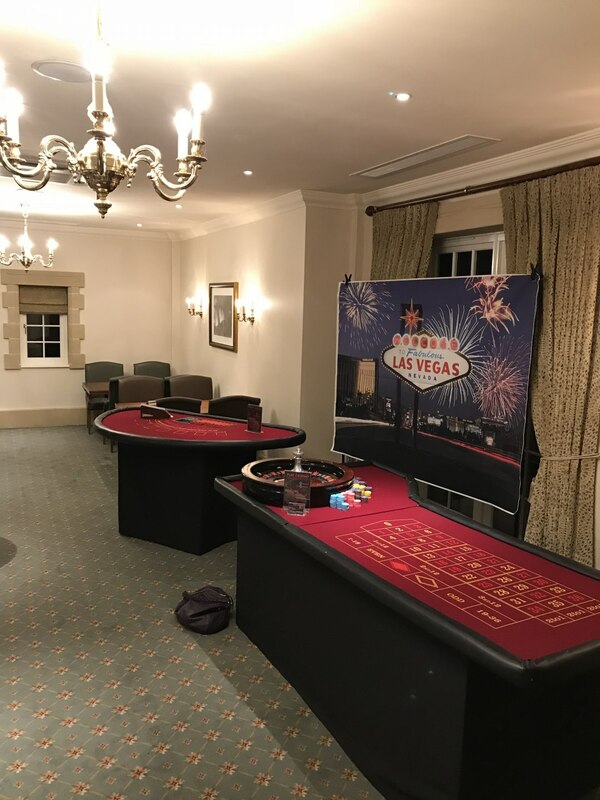 We also have a selection of Pop Up stands, including a Las Vegas sign stand to add to your Casino Atmosphere. 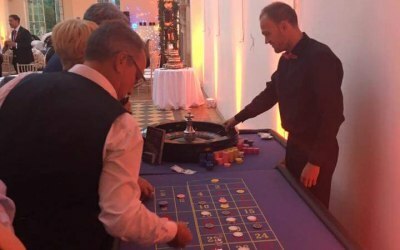 We provide Fun Casino Table event hire including Roulette and Blackjack tables no matter what event you are planning. 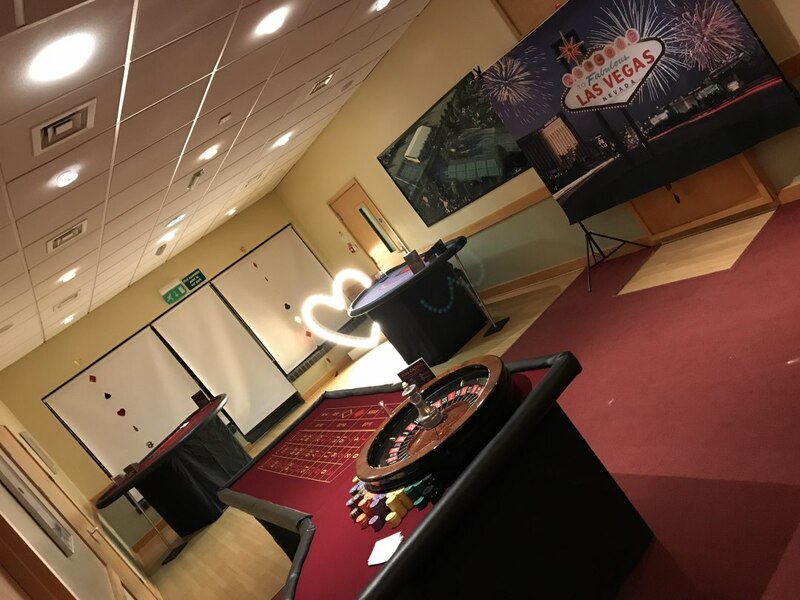 From Corporate Events to Weddings, Birthday Parties or Charity Events, CR Entertainments Ltd are your first stop for an excellent Casino Experience. 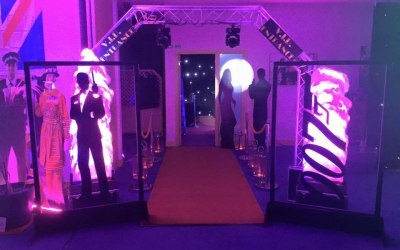 Some of our trusted customers to date include Holiday Inn, Needham House Hotel, Bradbourne House and GoodStuff Ltd.
Everything was perfect. They arrived on time, set up where we asked them to and the kids enjoyed every minute. Would definitely recommend and great value for money. Thank you. Cannot fault this company at all. Fantastic from start to finish. 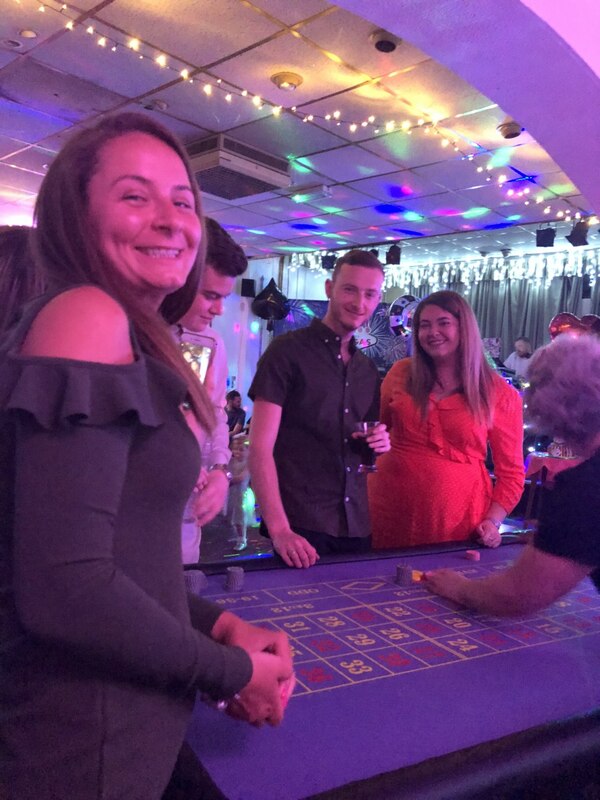 Very friendly croupiers & our guests had an amazing time. We will be using you again in the future when we have another event. 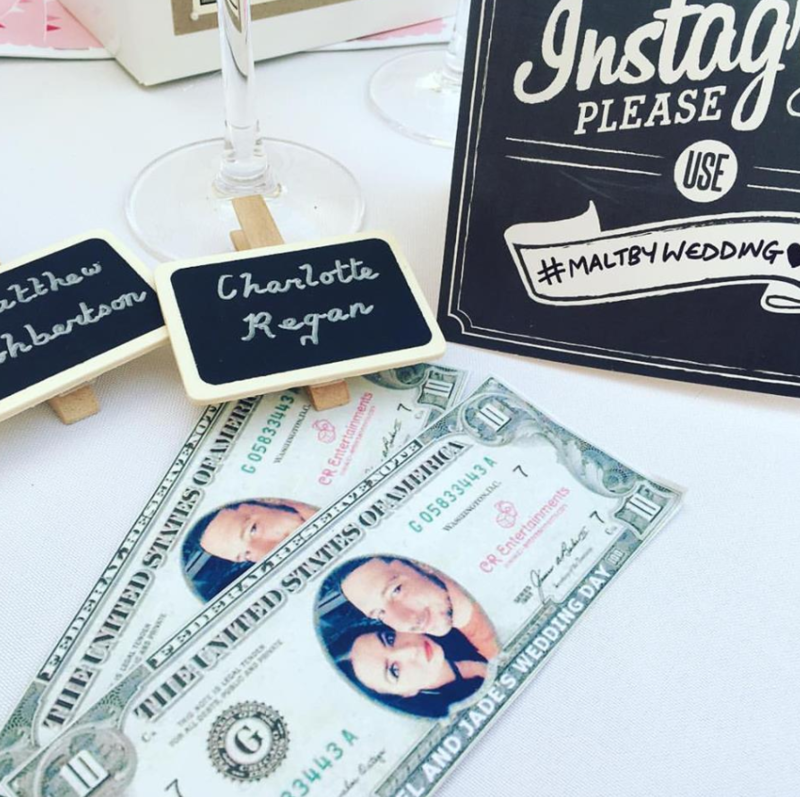 The personalised money was a very lovely touch and we have some for our memory box now. Great fun and excellent night. From the outset, great communication from Charlotte, very friendly and helpful, easy payment method. 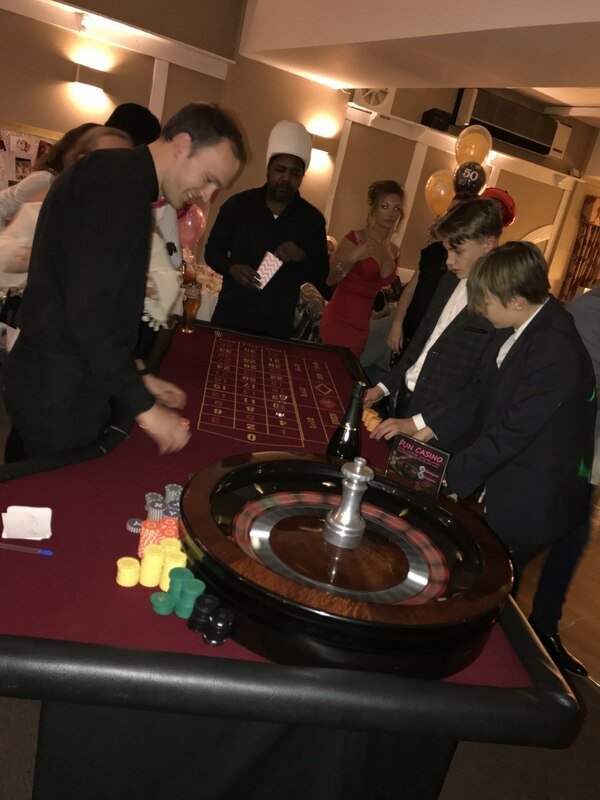 Our party was a surprise 30th Vegas night for my son who expressed his delight at seeing gaming tables in our back garden, all our guest said they had a fabulous night would highly recommend CR Entertainment they are a very professional company . Fantastic Service !! Most Highly Recommended. Excellent from first contact to end of event. Very professional and friendly. 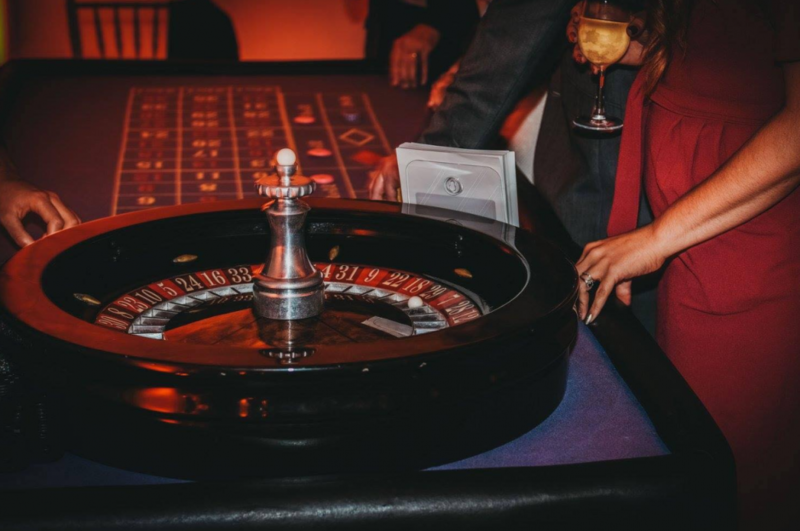 First class gaming tables, personalised play money and top class staff. 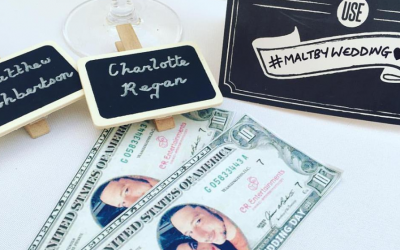 Most highly recommended and amazing value for money. Arrived in plenty of time for the event, efficient, friendly and entertaining throughout. 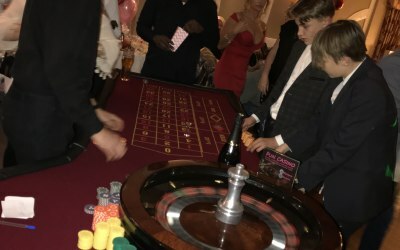 Very popular with the guests and made the evening a great success. 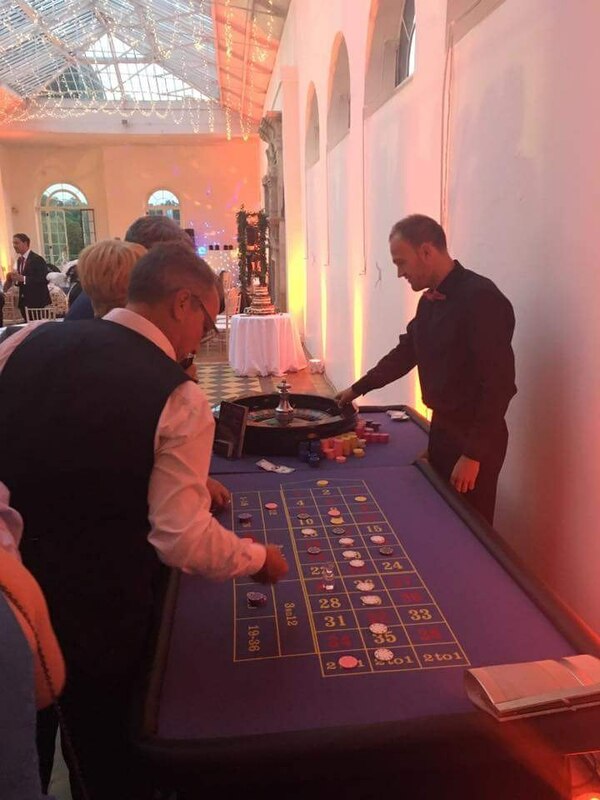 Guests thoroughly enjoyed the entertainment and staff were on time and very professionally. Shame we nearly cleaned them out of chips! More chips next time! The service and communication were very good. Unfortunately the blow up dice was not heavy enough to be used as it kept blowing away. I can’t thank Charlotte and her team enough she has been amazing from the first day I spoke to her. What a great company! 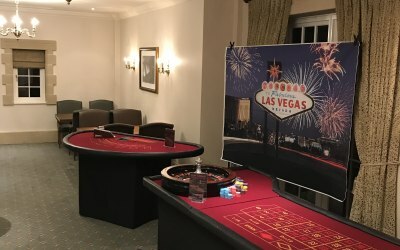 Looking for a company to provide fun casino tables for my 50th birthday party was really hard in terms of who to choose. However, I was not disappointed with my choice. The guys were great, from getting there in plenty of time to set up, to discussing options with me and how it would work. They were great with my guests and everyone had a great time. 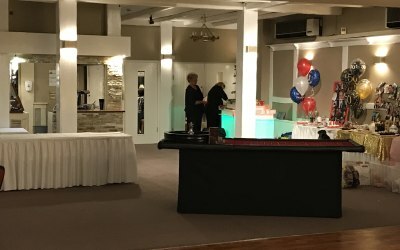 The communication and service was excellent and meant that my party remained stress free. Thank you so much, I would definitely recommend them. Fantastic company - would recommended to anyone! 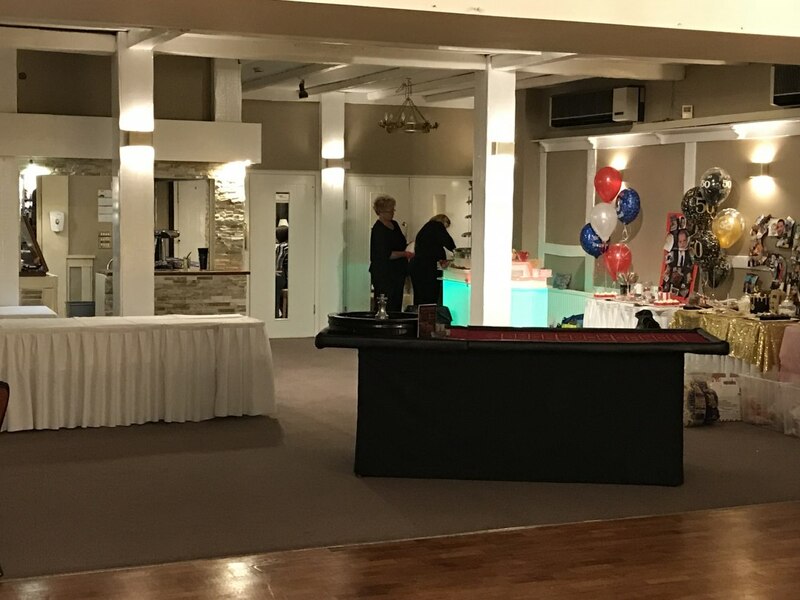 The communication was brilliant, the service was good, the product was great - the tables look very professional and above all the staff members were amazing! They all took the time to explain the rules, teach those that wanted to know and have a chat with the rest of us. I don’t think they stopped smiling! Would defianitely use this company again. 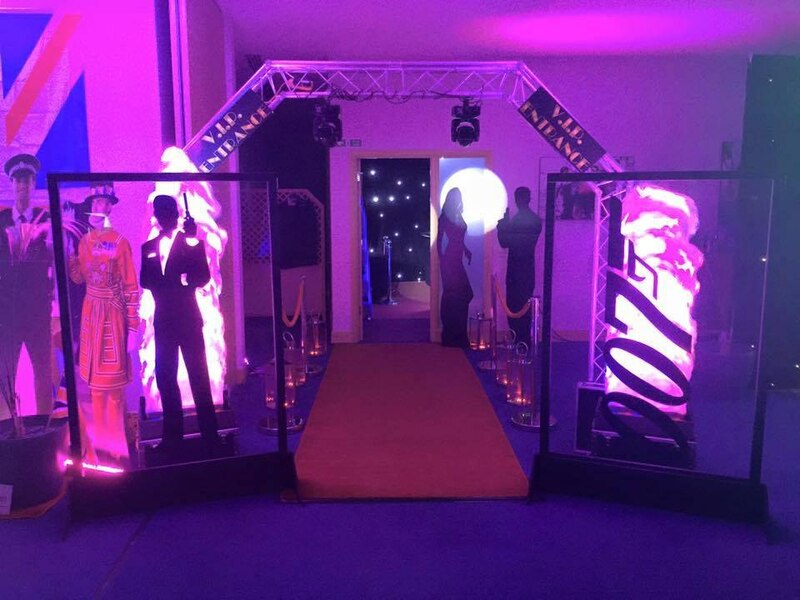 Get quotes from CR Entertainments Ltd and others within hours.